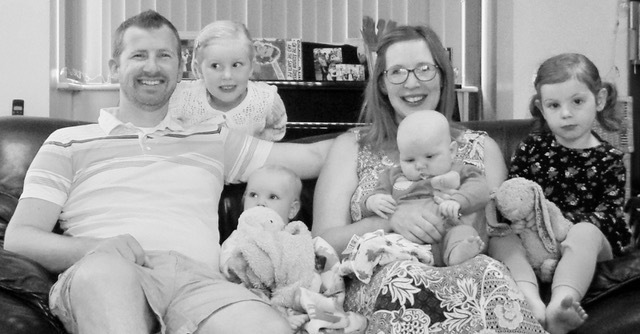 Dan & Debbie Arnold are planting a church in Bristol, England. Married since 2010, they have four daughters. Dan assisted at Calvary Chapel Docklands and City from 2007-2015.